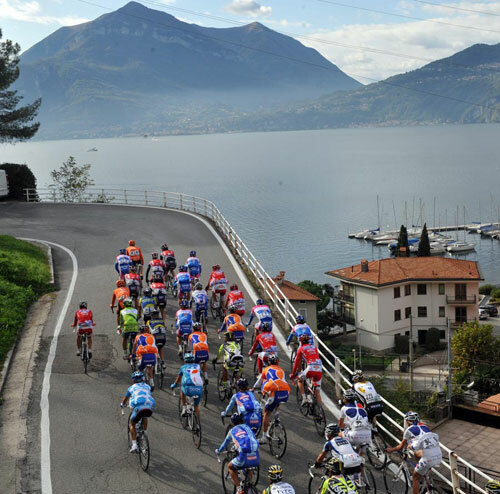 The 2010 professional racing season draws to a close on Saturday, October 16, with the final event on the UCI’s World Calendar – the Tour of Lombardy. This year’s ‘race of the falling leaves’ will run from Milan to Como for the first time in 26 years. On that occasion, in 1984, Bernhard Hinault of France took the victory. Adding to a route that already favours the climbers, this year’s race includes a 1,124-metre ascent to Colma di Sormano, coming after the famous Ghisallo climb. 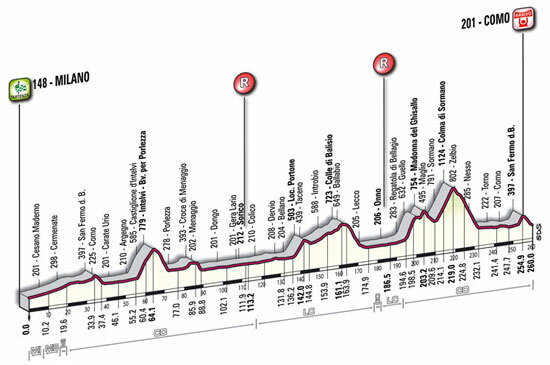 The race’s final climb to San Fermo is within the final 10km, providing a flashpoint for a late attack. Last year Philippe Gilbert (Omega Pharma) became only the fourth non-Italian to win the race since 1995. The attacking Belgian will again rank as one of the favourites for the win this year. Watch out, too, for Ireland’s Daniel Martin (Garmin) who placed eighth last year and was second in this year’s similarly tough Giro dell’Emilia. The race has only been won by a British rider once – Tom Simpson in 1965. The 2010 Tour of Lombardy will be shown live on cable and satellite channel British Eurosport. 10. Cadel Evans (Aus) Silence-Lotto all same time.